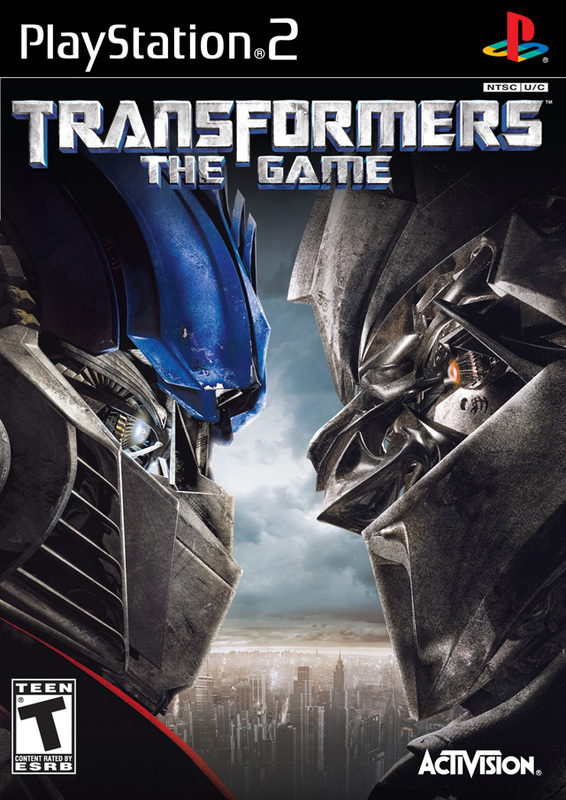 Control the outcome in the battle for Earth this summer with Transformers the official game of the blockbuster film. 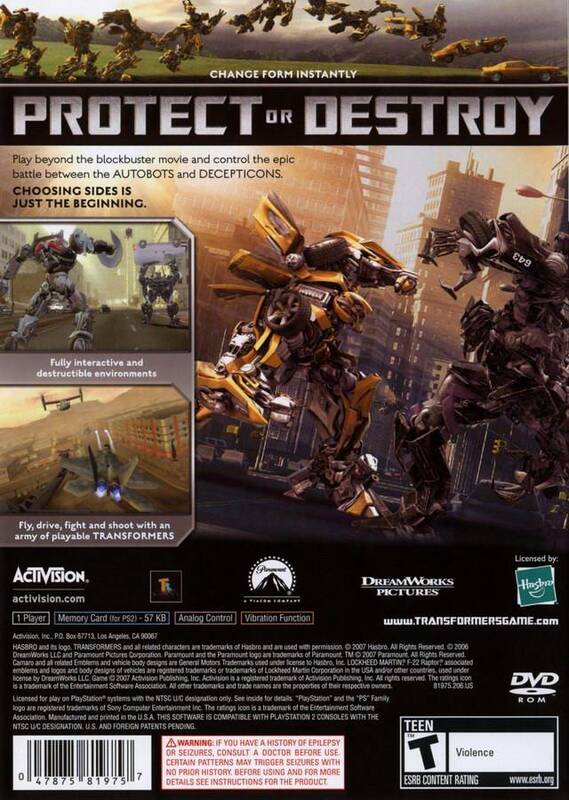 Control the outcome in the battle for Earth as they choose to protect it as Autobots or destroy it as Decepticons. 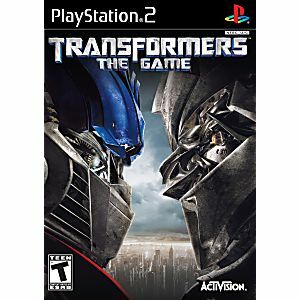 Players experience the unstoppable power and massive scale of their favorite Robots in Disguise such as BumbleBee, Barricade and others. With dual campaigns, the fate of the world is in players' hands. My family and I have thus far have enjoyed the game. We're still getting use to moves and knowing when and how to use them but otherwise, it's been a great experience. Lukie games is top notch!! Great game !! Great rpice and great service !! The 6 yr old loves this game..
All the games I have bought from lukies have all been great and grandkids have been very happy. I let everyone I know about this site. Very pleased with all games bought. Thank you very much.